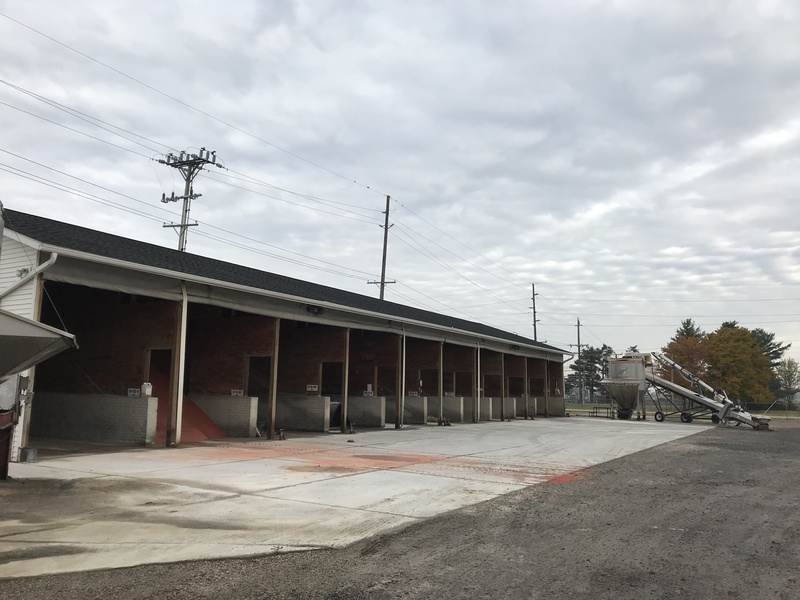 All of our bulk liquid and dry fertilizer is available at our Ida West Location. Our services include regular and grid soil sampling, VRT and custom spreading, and field scouting. 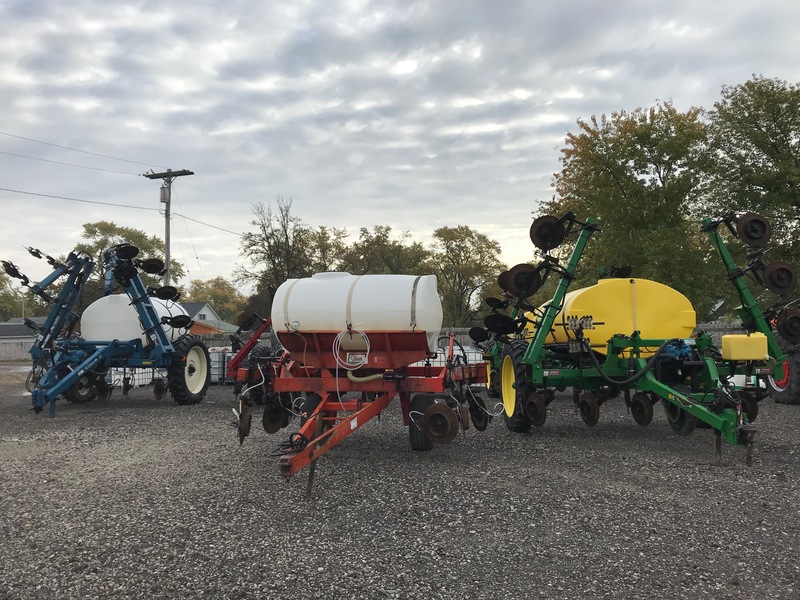 Fertilizer carts and application equipment available for rent.